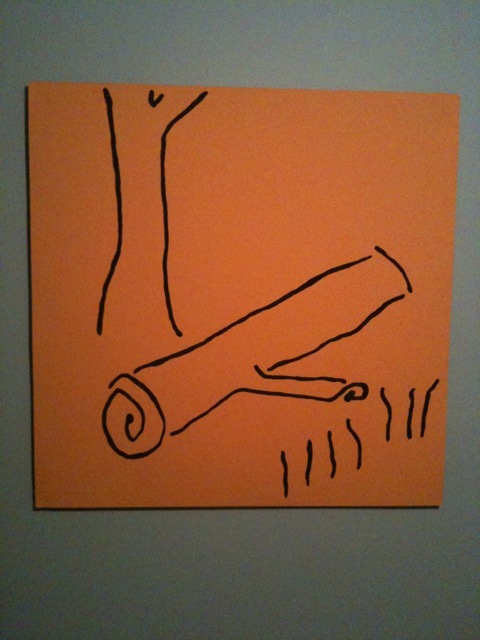 Following thenewgreen's lead, I decided to snap a picture of a painting of one of mine. This is actually the first painting I did. I have many more, and most are more complex. But, this is the one that is at our house, and my wife put it up. It's done with house paint, on an aluminum sheet, tacked to a wood frame. I always liked that one. I like the wave, post it. Ok. When I get it I will. Should be soon. It's in his mom's basement :(. We will get it soon though.